Mainly used for wallboard work, our sturdy range of anti corrosion Drywall Screws is used to rapidly attach drywall to metal studs for commercial buildings. These screws are manufactured in many wide panels and in varying lengths. They are fine in construction and with fire resistance quality. 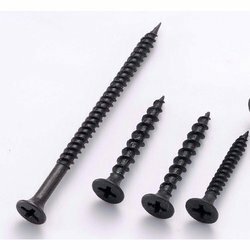 With enriched industrial experience and knowledge, we are providing an excellent range of Black Drywall Screw. 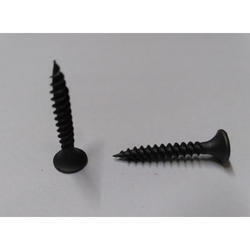 With enriched industrial experience and knowledge, we are providing an excellent range of Self Taping Drywall Screw. 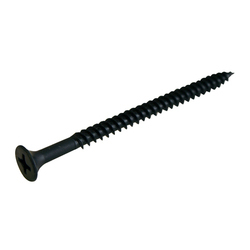 With enriched industrial experience and knowledge, we are providing an excellent range of Drywall Screw.